Today, Zia’s school celebrated the Family Day. To mark the celebration they prepared some activities for the whole family. They created a family carnival. Where families can play different activities and booths that the whole family can enjoy. 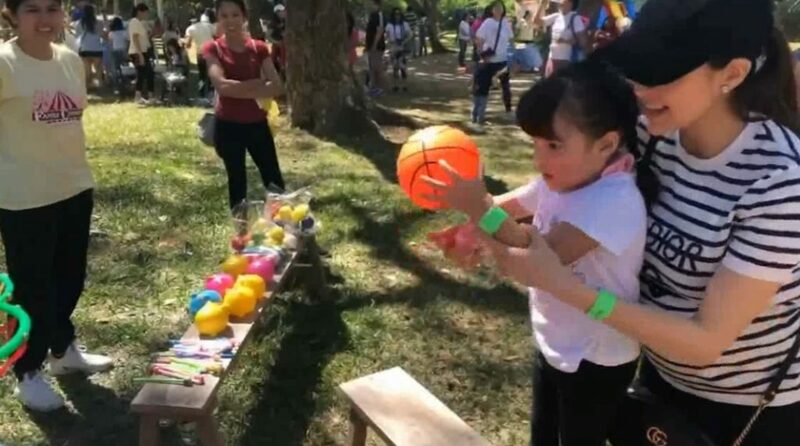 Daddy Dingdong Dantes shared some clips of their family day on his Instagram stories. He posted a short clip of Marian and Zia shooting basketball. 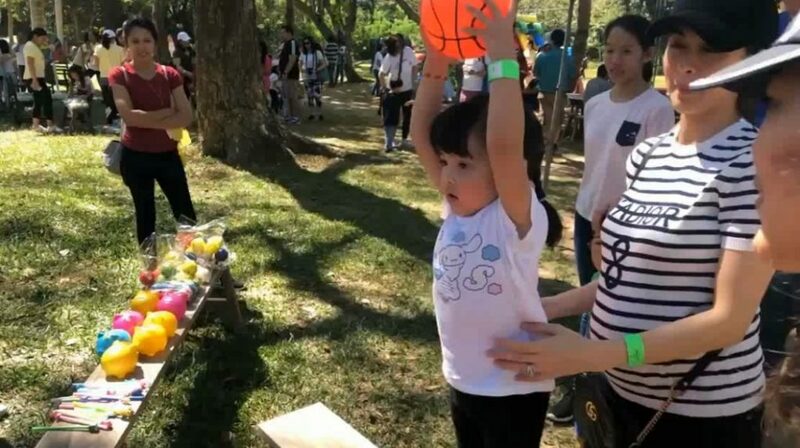 Mama Marian was helping Zia to shoot the ball. She’s so adorable! Here’s another activity they did. Mama Marian was helping Zia to hit the target. 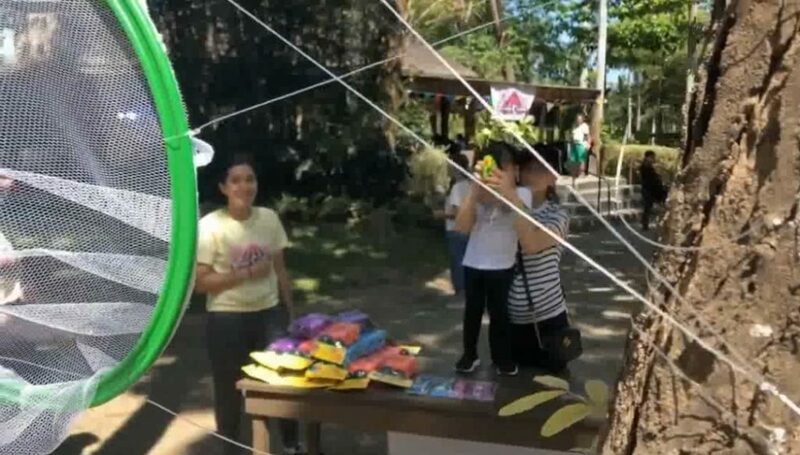 Ofcourse Daddy Dingdong was there to capture the moment. Here’s the clips shared by Daddy Dingdong. Family is the most important for Dingdong and Marian. Marian said that taking care of her family comes first before her career. That is why Marian will be taking a break again after she gives birth to their baby boy this summer. Marian will probably take a 2 year break just like what she did for Zia. She is a very hands-on mother and many look up to her because of that. No matter how busy Dingdong and Marian, they make sure to spend quality time together. Family remains to be the most important for both of them. Previous PostIs Marian afraid to have dark pigments as a side effect of carrying a baby boy?